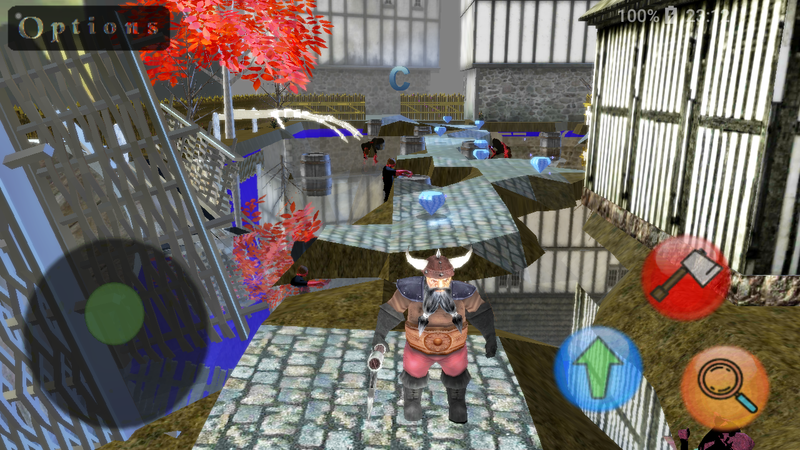 Vorn's Adventure - a 3D platform game is out on Android! - no ads or anything: it's free! Last but not least, a huge thank you to everyone behind Monogame. 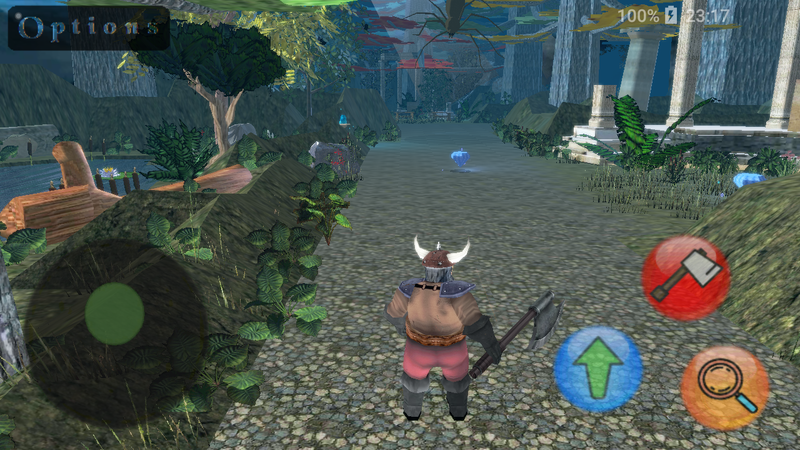 I started playing with XNA ten years ago, I love that this platform is still alive in this shape. Monogame is a fantastic framework and I had total fun using it ! Thanks @DexterZ, nice to hear that you like it On what device are you playing it? I've tested it on Sony Experia XA Ultra bru ^_^Y I like your skeletal animation man! is that the MS3D of Psionic Dwarf? Yes, that's this model. 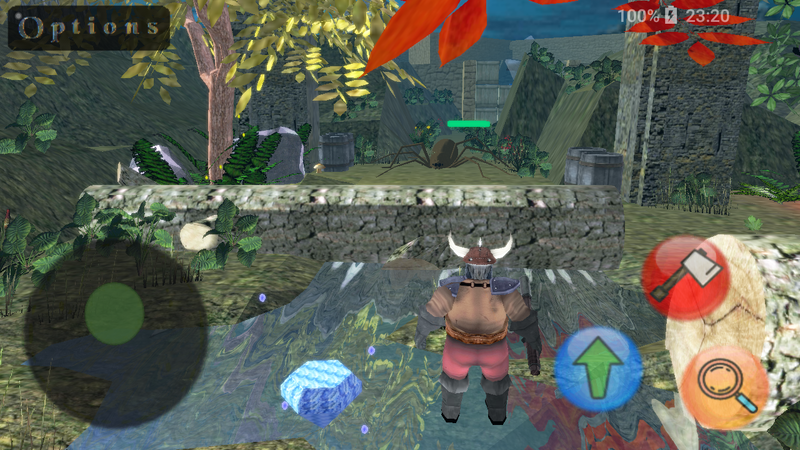 I ported some old code supporting MS3D models to work on Xamarin. It's slow as hell because apart from rendering it's all done on CPU, but with small trickery it works well enough for mobile. 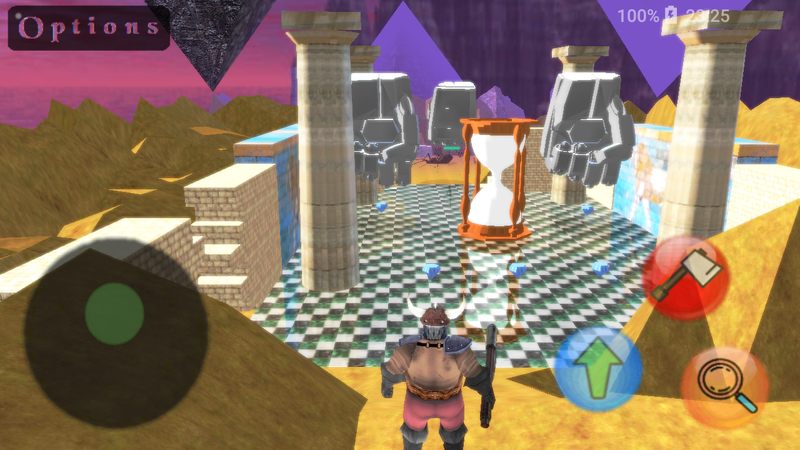 I ported some old code supporting MS3D models to work on Xamarin. That's cool I thought I'm the only one who is using MS3D animated model, I also wrote my own loader and parser for MilkShape.